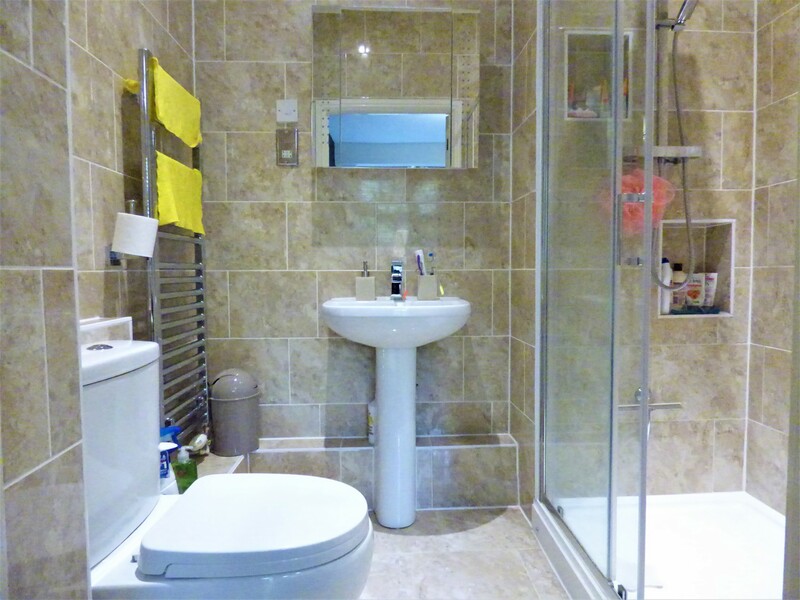 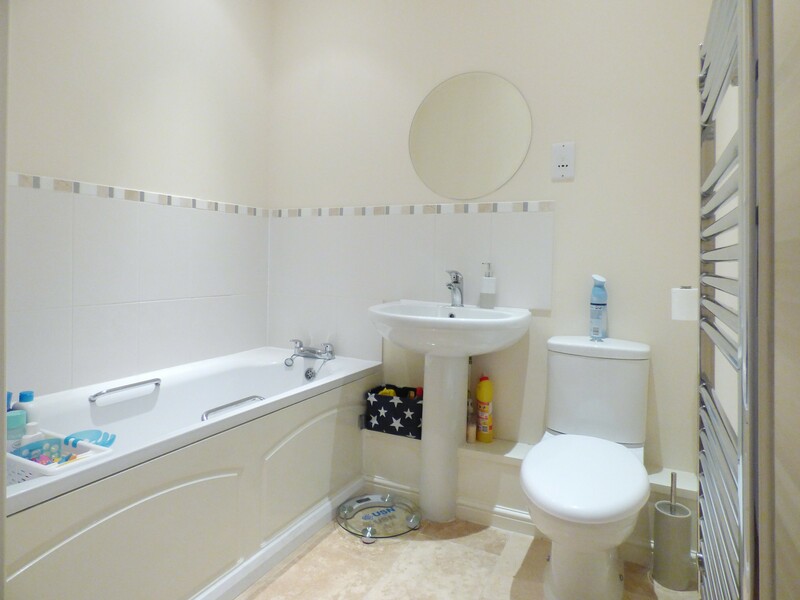 A brand new en-suite installed into the Master bedroom. One of the many benefits of being on the ground floor are the high ceilings and large windows which allows more natural light into the apartment. 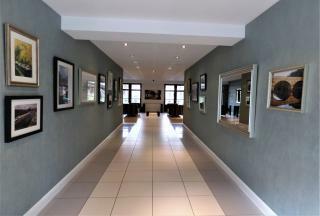 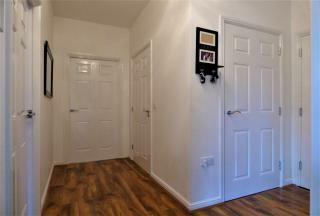 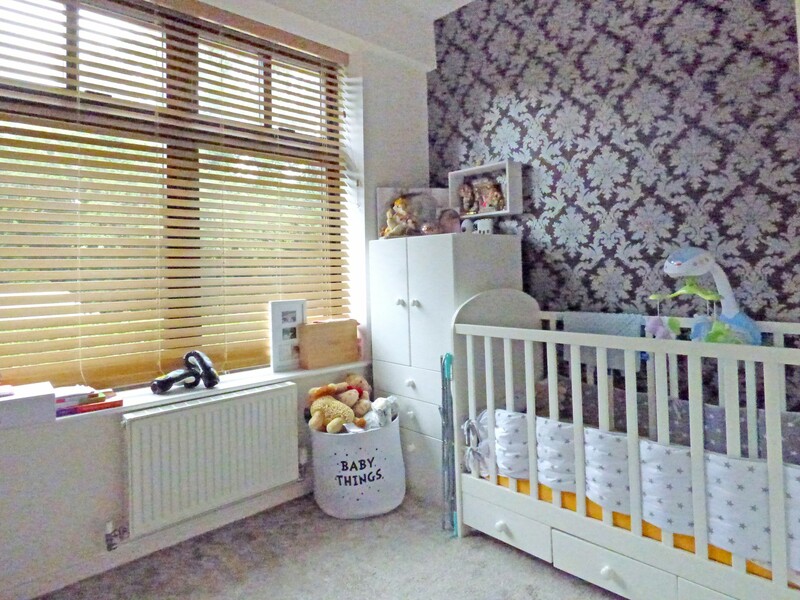 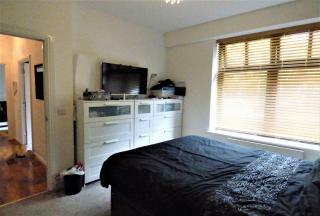 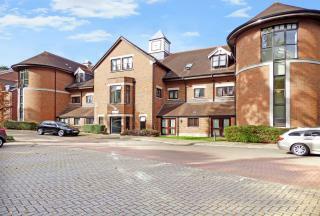 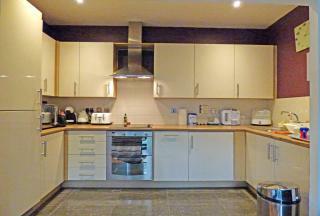 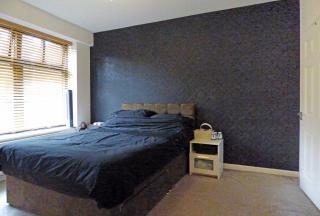 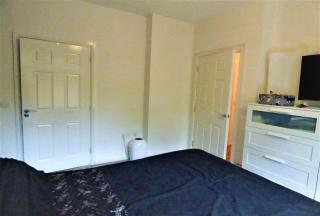 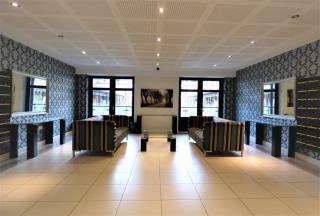 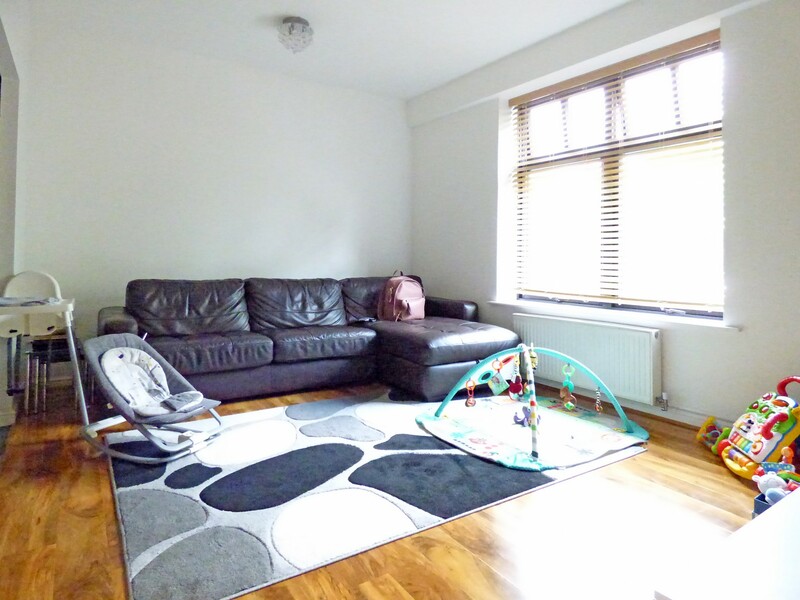 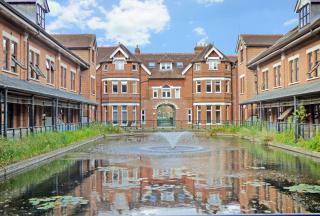 This apartment is located in one of the best developments in Watford! 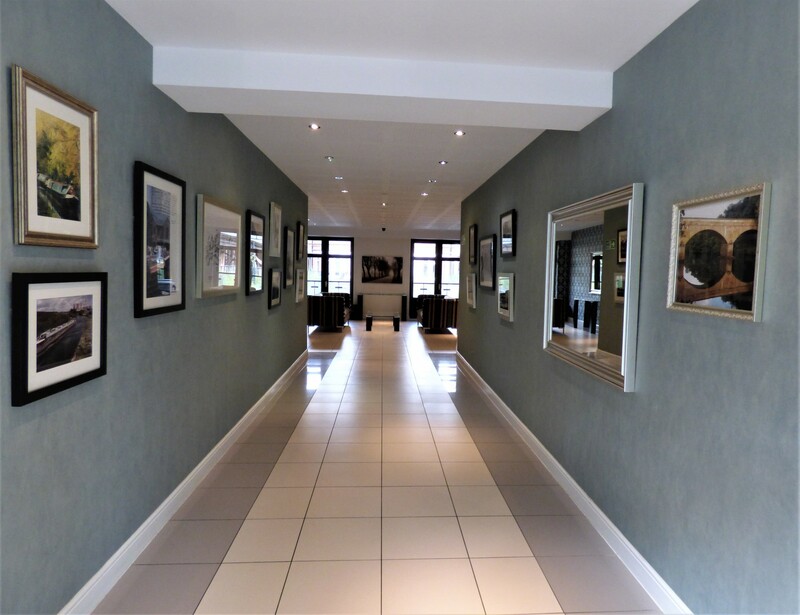 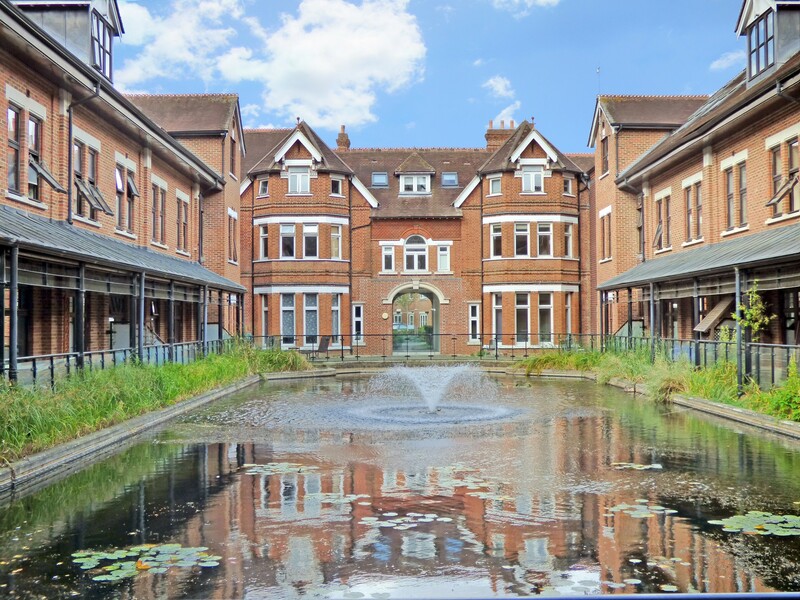 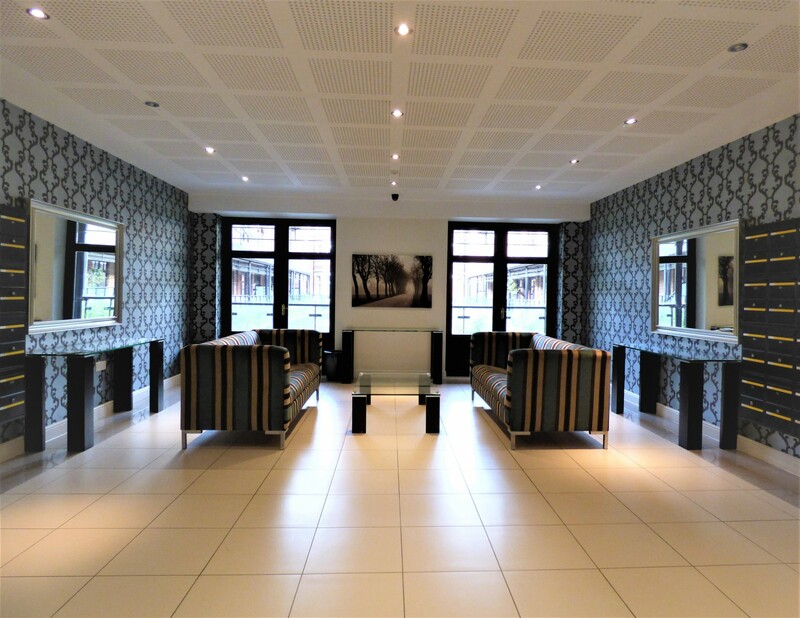 There is a stunning water feature which is the centre point of the building that all the apartments are built around, you can view this from a spacious communal seating area. 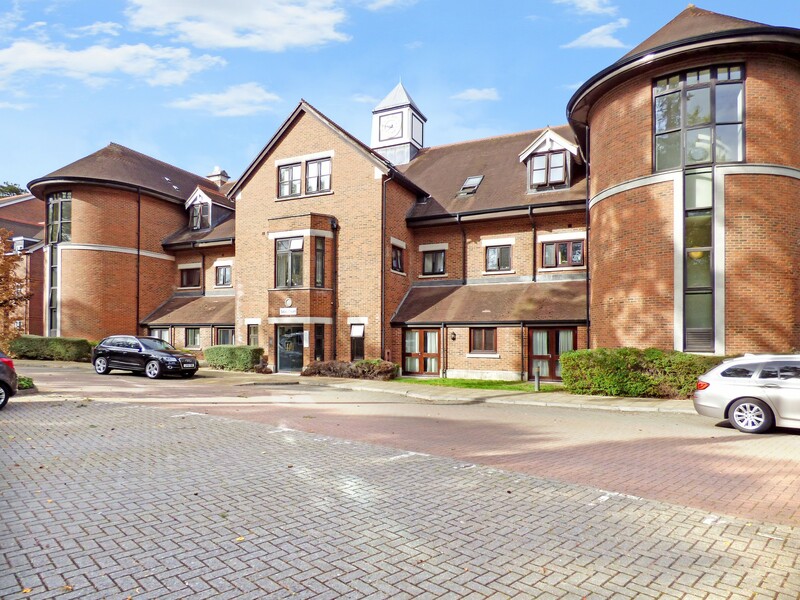 The building itself is different to the standard blocks you find in Watford with its unique features and architectural design. For added safety, there are security gates at the entrance which can only be accessed with a pin or fob for anyone driving or walking into the development.